Good garden design reflects what you want. It’s your home and a garden is an extension of your house. You might want a particular style of garden or to create a specific feeling from it. Or you may simply want a beautiful, practical space for you and your family to enjoy. With over 30 years experience as a professional plantsman gardener, I can help you whatever your garden challenge. I’ll work with you to understand what you like (and don’t like) and what you need from your garden space. Once you are happy with my design idea, I’ll set to work creating your new garden or enhancing your existing one. I’ll consult with you every step of the way & whether to choose materials for a patio or to discuss the merits of particular plants I’m proposing to use. That way, when your garden is complete, you’ll be delighted with the end result. 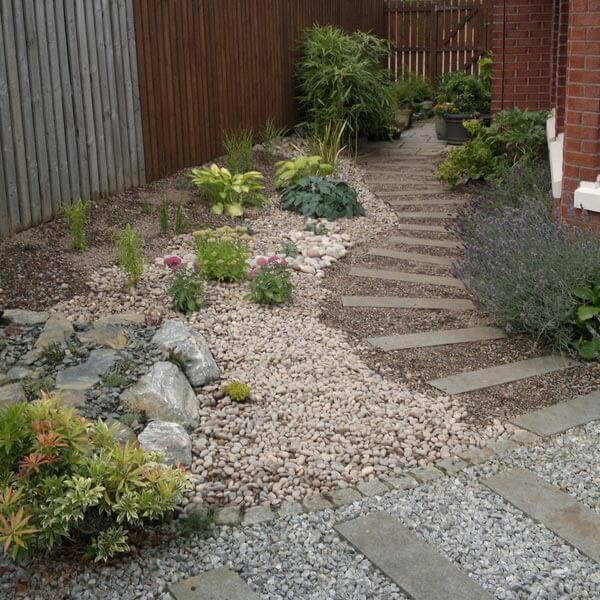 Rock and alpine gardens are ideal if your garden is on a sloping site. They allow the maximum use of plants in a small space and I use locally sourced stone and plants from specialist nurseries to bring my designs to life. Rock and alpine gardens also combine well with water features. Wildlife gardens offer a balance of features that make the garden attractive to insects, birds, frogs, toads and small mammals. They are more suited to larger garden spaces and can take time to mature. The end result is beautiful and natural without ever looking too wild and even a formal garden design can have a corner set aside to attract wildlife. 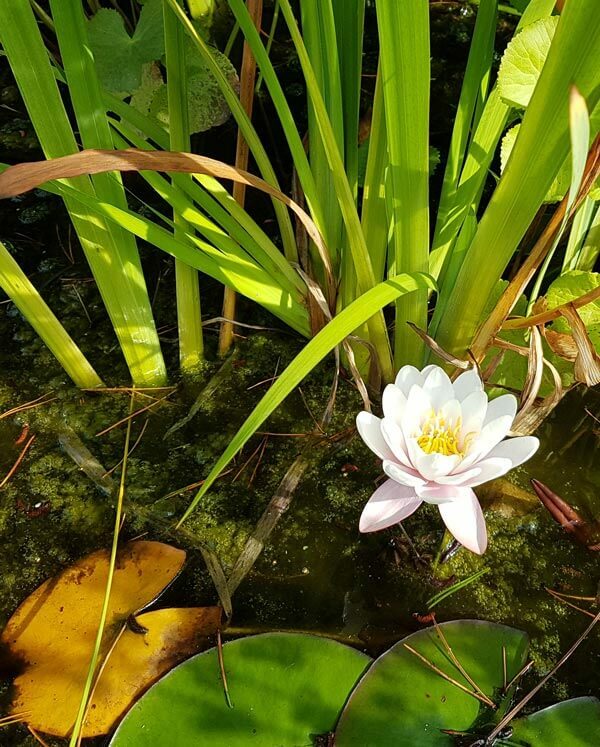 Water is an important dynamic element in a garden. 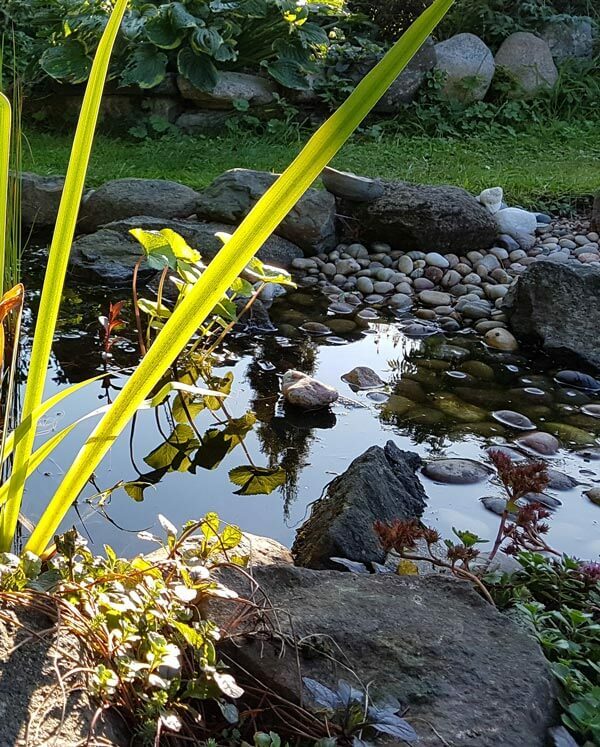 The inclusion of a pond or water feature can add real atmosphere to your garden and provide an ever changing point of interest. They are also important if you want to attract wildlife. 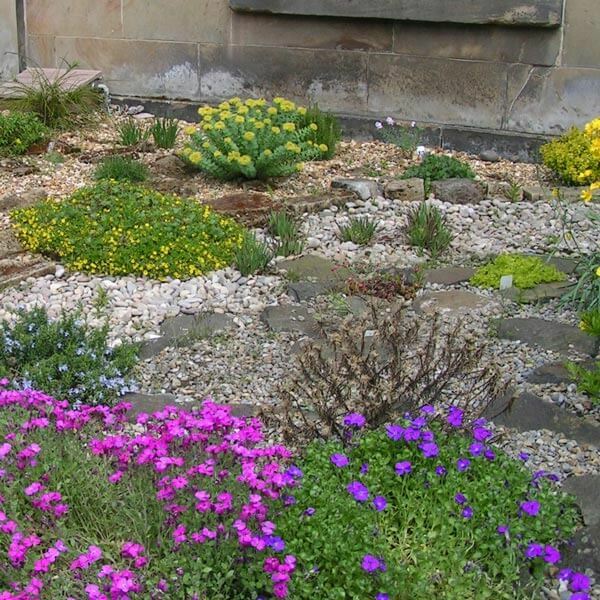 Any garden can benefit from the inclusion of a pond or water feature but they work particularly well with rock and alpine gardens. 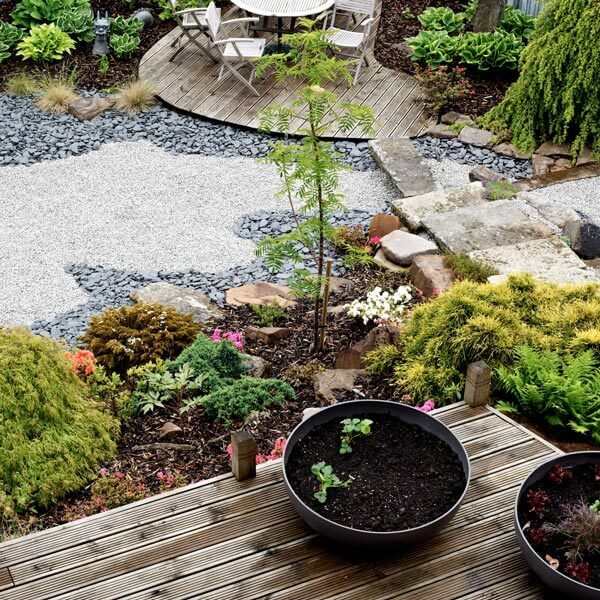 Low maintenance gardens create a stylish space to relax in while requiring only the minimum amount of upkeep. Through the careful selection of plants and materials they can have a high visual impact while being very low maintenance. They’re perfect if you don’t have a lot of time to dedicate to maintaining your garden. Combining the simplicity and symbolism of Japanese garden design with Western techniques, it is possible to create a tranquil, minimalist garden with lots of colour and texture. 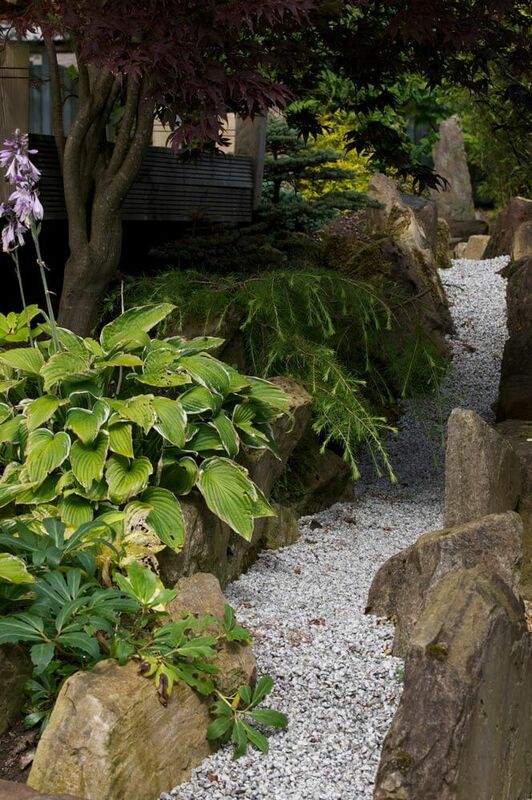 Often requiring low levels of ongoing maintenance, a Japanese garden makes a stylish addition to your home. 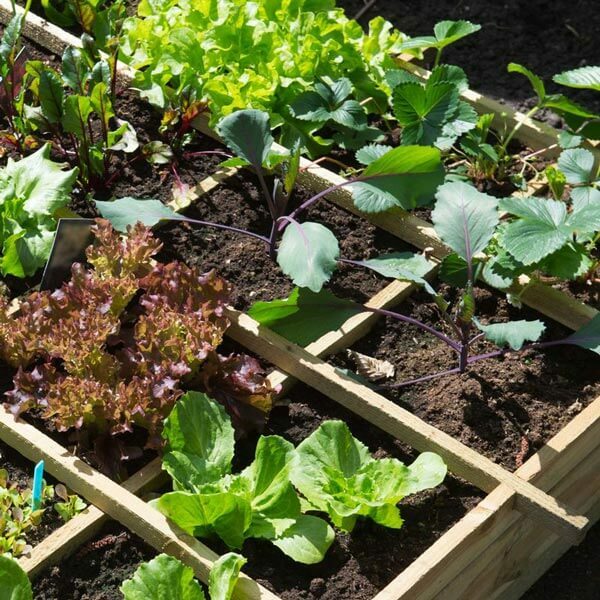 If you are looking to grow your own vegetables but don’t know where to start, then I provide help and advice on what to grow when and what will suit your garden environment.